If you’re searching for “ASE Certified Mechanic Near Me”, “Certified Auto Repair Shops Near Me”, or “Mechanic Garages Near Me” Bridwell Automotive Center can help! 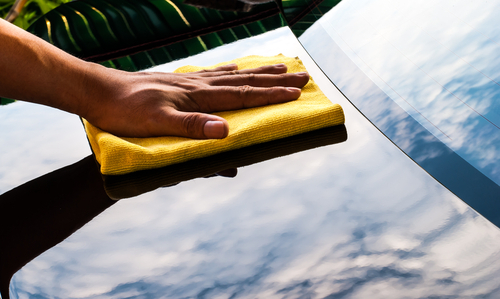 Our team of ASE Master Certified Technicians can repair any brand of car, truck, or SUV. If you need auto repair only trust an auto repair shop that has ASE Certified mechanics. ASE Certified Mechanics must pass the exams and stay current with new technologies and systems in the automotive world. They must retest and prove their knowledge is current every 5 years to maintain their ASE Certification. Another big advantage is ASE Certified Mechanics are trained to notice other potential costly issues before they are catastrophic problems. While this might mean a few dollars extra in preventative maintenance it will likely save you thousands in repairs. As there are different types of vehicles and every vehicle type has different systems that all need repair, there are various types of ASE Certification. This level of certification is only awarded after all of the above certifications have been obtained. Testing is re-administered every 5 years to ensure anyone who is regarded as a ASE Master Technician is current with today’s automotive technology. The ASE, or National Institute for Automotive Service Excellence, was established in 1972 as a non-profit organization whose sole focus is to improve the quality of automotive repair and service. 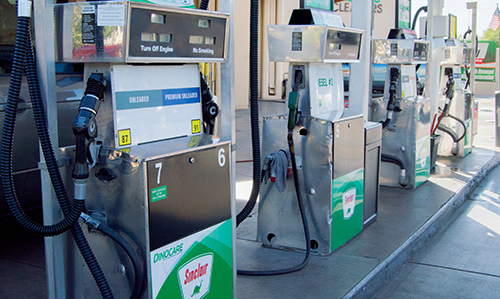 They do this through offering testing to prove a mechanic’s knowledge and offer certifications that consumers can ask for to know they are working with the right mechanic. 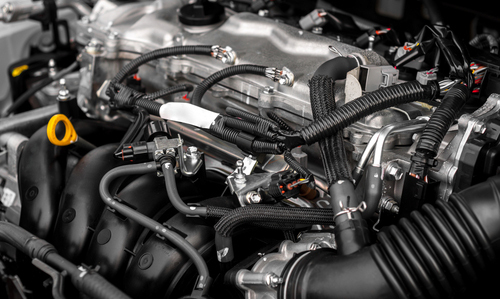 Not only does the ASE Certification program ensure that consumers can trust the mechanic service they receive, but it makes it much simpler for mechanic shops to hire knowledgeable professional mechanics. 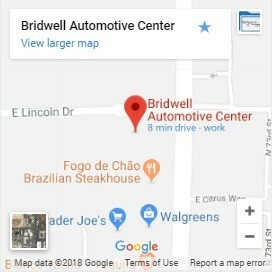 If you’re looking for ASE Mechanics for your auto repair needs in or near Scottsdale; Bridwell Automotive Center can help! Our ASE Master Certified Technicians are qualified to work on everything from your daily driver and fleet trucks to your high-performance exotics such as Ferrari, Lamborghini, Porsche, BMW, Mercedes, and much more. When you need a mechanic shop you can trust in Scottsdale, Bridwell is here to help!